Rose McGowan and Wes Craven at the 1996 Scream premiere. 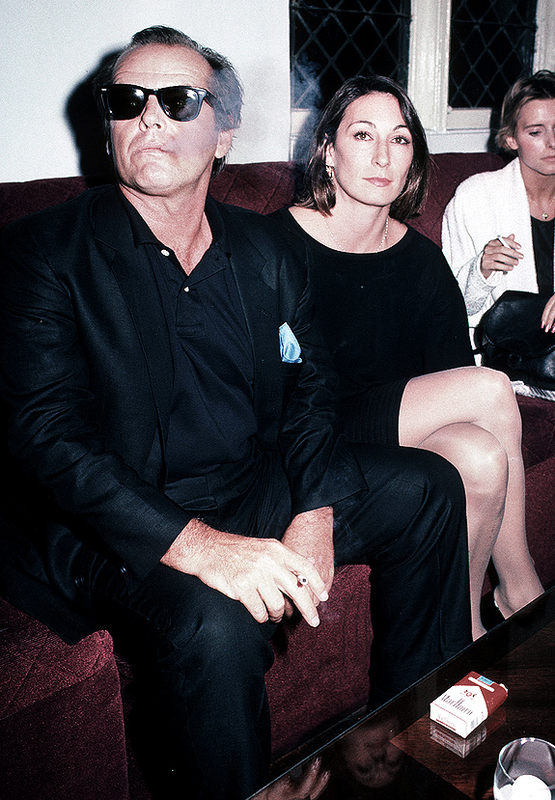 Jack Nicholson & Anjelica Huston at the premiere of “Amadeus” ! Jack Nicholson and Anjelica Huston at the premiere of the movie Amadeus, Sept 1984. Unknown photographer. 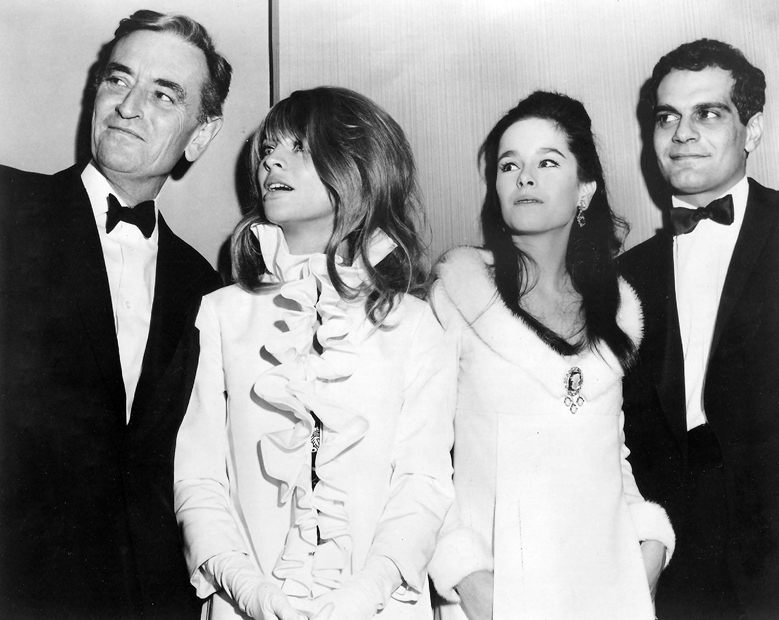 Posted on November 7, 2013 October 30, 2013 Categories novemberTags Amadeus, Anjelica Huston, Jack Nicholson, Milos Forman, Premiere3 Comments on Jack Nicholson & Anjelica Huston at the premiere of “Amadeus” !